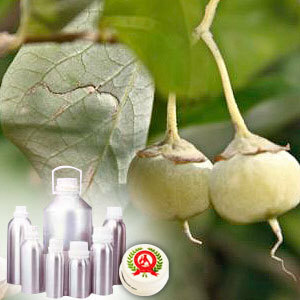 Also known as Benzoin Resin Oil, the solvent is extracted through distillation method from the resin part of the plant. It has soft, sweet, warm and vanilla-like fragrance and has been used for centuries as incense and in perfumery applications. It has anti-inflammatory, antiseptic, antioxidant, astringent, cordial, deodorant, carminative, diuretic, sedative, styptic, expectorant and vulnerary properties. Choya Loban, Benzoin Resin Oil. Copaiba balsam, cypress, coriander, frankincense, juniper, jasmine, lemon, rose, sandalwood, myrrh, other spice oils. benzaldehyde, cinnamic acid, benzoic acid, sumaresinolic acid, styrene & vanillic acid. 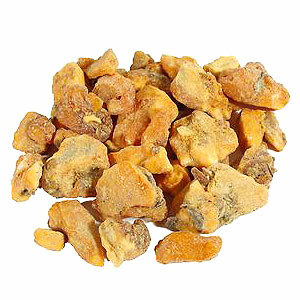 Benzoin acts as an excellent fixative for perfume & soap blends. Adding a rich, sweet note, it is non-toxic and non-irritant, and has in it medicinal properties. It helps in treating arthritis, eczema, asthma, bronchial chapped skin, congestion, colic, cuts, gout, cough, rheumatism. 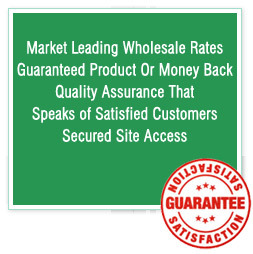 Further, it is wonderful addition to blends used for chapped, inflamed and irritated skin.